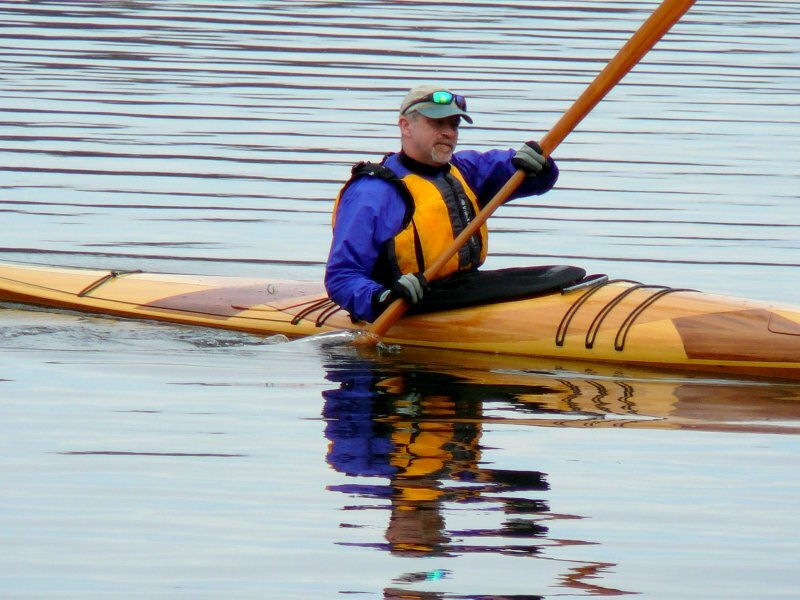 Christoph Harlan of Pittsburgh, Pennsylvania, kept a blog of the six-month construction of his Night Heron kayak kit that he launched in April. It was his first effort at strip planking, and he only used hand tools, he writes, adding that he learning a lot and wants to build a kayak from scratch in the future. Christoph paddles the 40 lb Nick Schade design around Moraine State Park and the Pittsburgh Three Rivers.